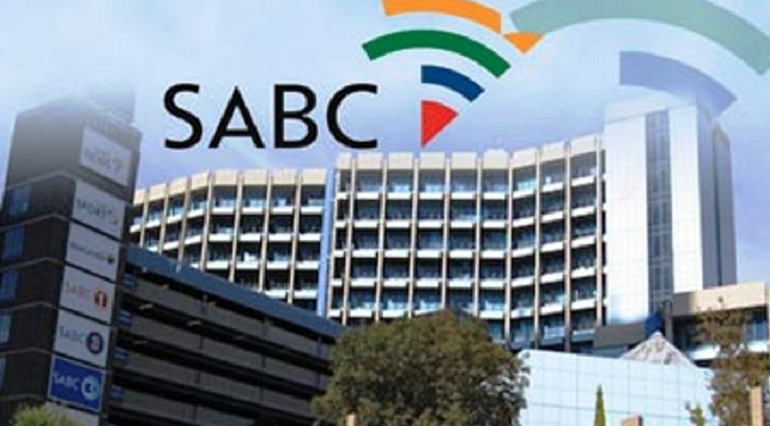 President Cyril Ramaphosa Archives - SABC News - Breaking news, special reports, world, business, sport coverage of all South African current events. Africa's news leader. 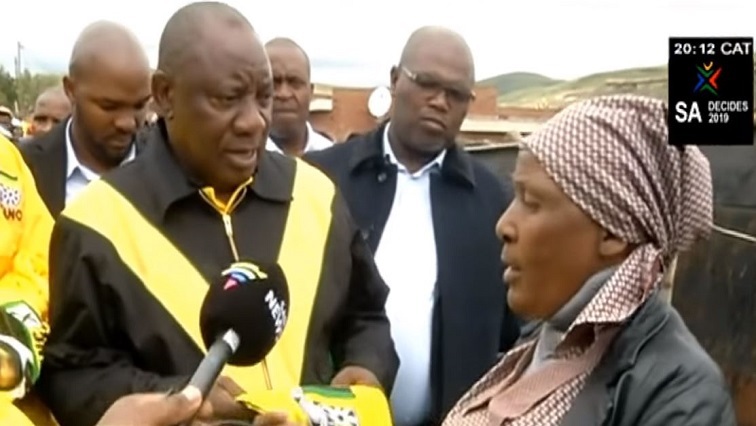 Home » Posts Tagged "President Cyril Ramaphosa"
ANC president Cyril Ramaphosa has received a warm welcome from residents of New Brighton in Port Elizabeth. 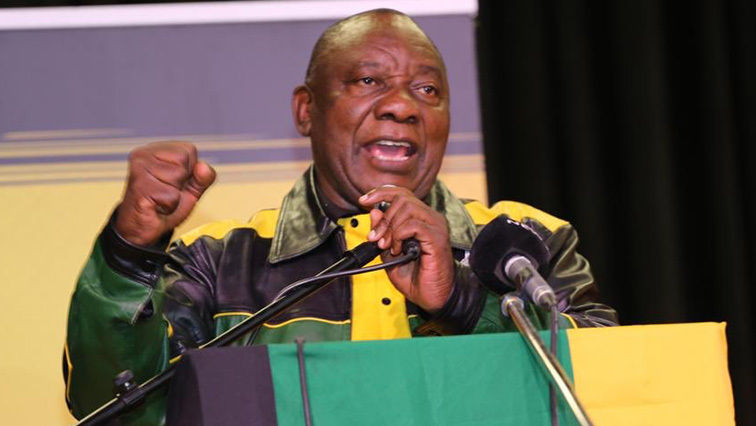 Excitement and elation filled the air as President Ramaphosa entered the community centre of New Brighton. The Media Monitoring Africa, through its lawyers has written to the office of the Presidency. 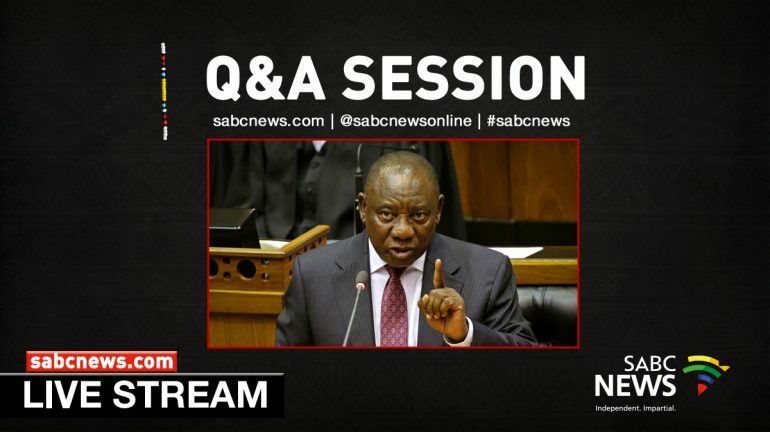 President Cyril Ramaphosa is answering oral questions on Thursday in the National Assembly for the last time in the fifth Parliament. 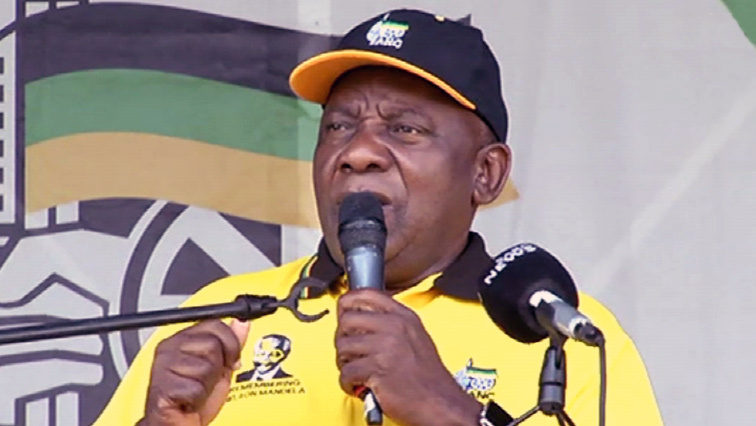 ANC President Cyril Ramaphosa has made a clarion call on members in the North West to unite amid threats that there is a plan to take the party to court over the disbanding of the Provincial Task Team (PTT) led by premier Job Mokgoro.